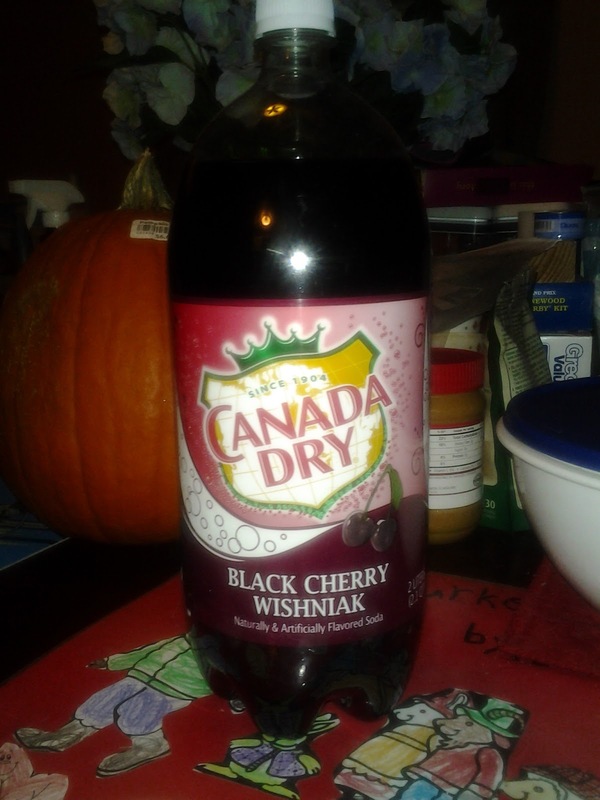 Results for - Have you tried Canada Dry Black Cherry Gingerale? 1. Have you tried Canada Dry Black Cherry Gingerale?